The Morritt ARE YOU A SUPPLIER? 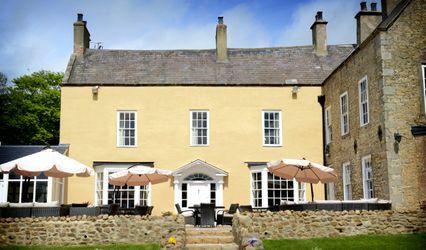 The Morritt is a country hotel and spa. 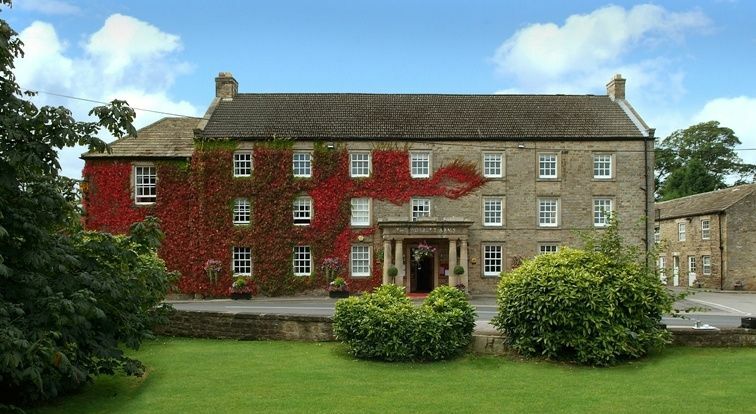 It is the ideal venue for weddings as well as conferences. 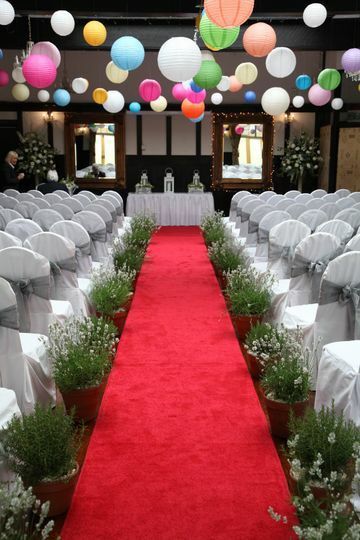 They only hold one wedding per day to ensure that your big day will receive the attention it deserves. 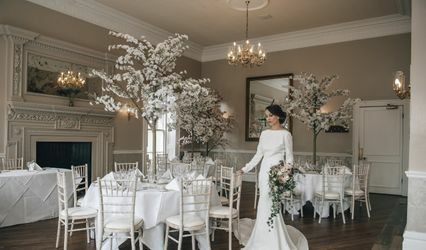 Your guests can enjoy their lounges as they sit in front of their log fires or stroll through their gardens which also present exceptional photo oppurtunities. They welcome your friends and family in their comfortable hotel and treat them with the utmost respect and hospitality. Their ballroom can fit up to 200 guests, though the exact number depends on the layout you choose. Meanwhile, 350 guests can be accommodated during the buffet and dancing. 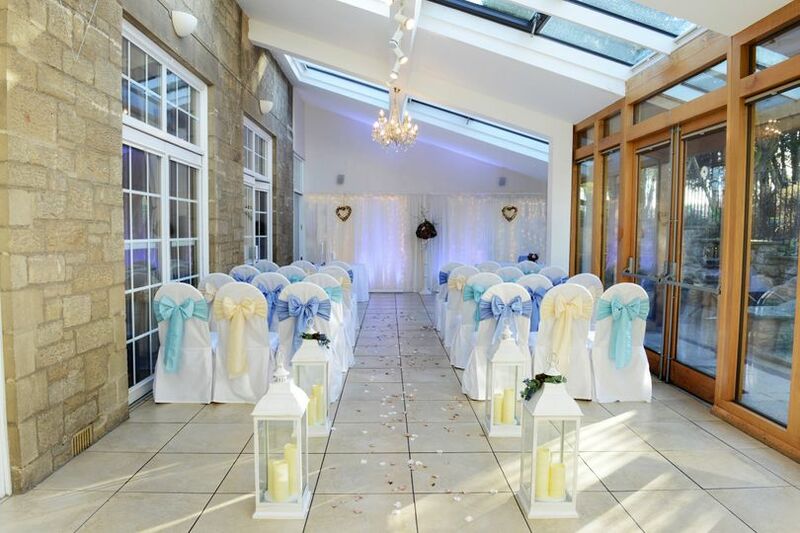 Their garden room can seat 100 for a civil ceremony or 60 for a wedding breakfast. It can be used on its own or as an extension to the ballroom. 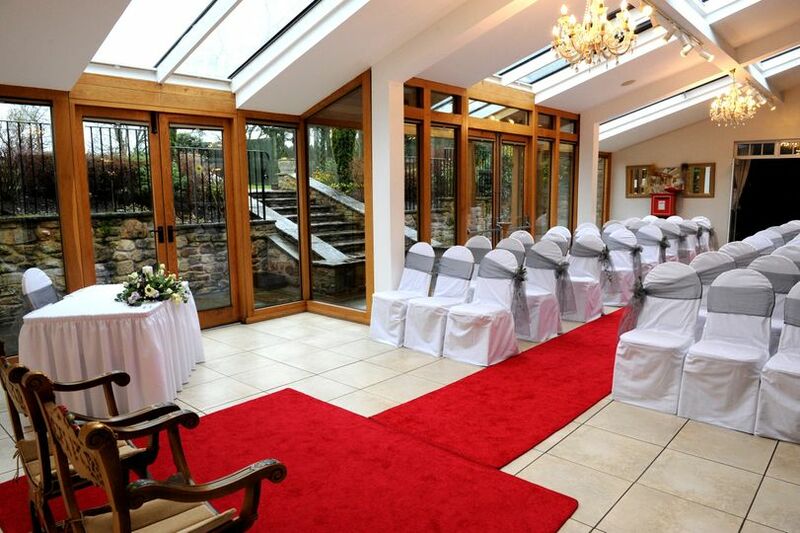 The Rokeby Suite is in the adjacent room and can cater for 40 of your friends and family. It can also be used as an extension to the Ballroom. Their oak panelled Gilroy's Restaurant can hold up to 60 while The Blue Room can seat up 14 for those intimate gatherings. All of their rooms feature natural lighting. The Dickens Bar is also available for in all the lounges and the Ballroom. The Rokeby Suite can be used as a bar which serves the Ballroom and Gilroy's Cocktail Bar serves Gilroy's Restaurant. They also hold various lounges, which are facilities that your guests can use as a comfortable and peaceful area to sit and chat. It allows everyone a moment to relax and enjoy some solitude or the pleasant presence of a few just in case the larger party is too exciting. 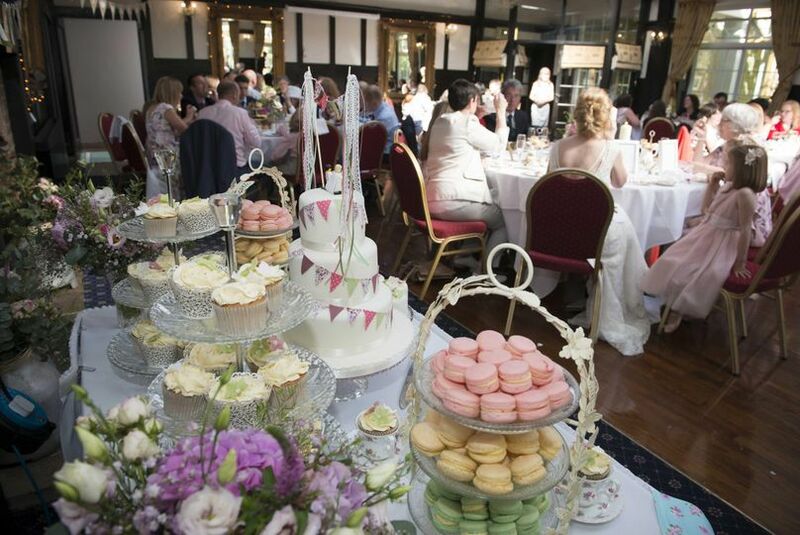 The Ballroom can be used for extended evening celebrations including a buffet. 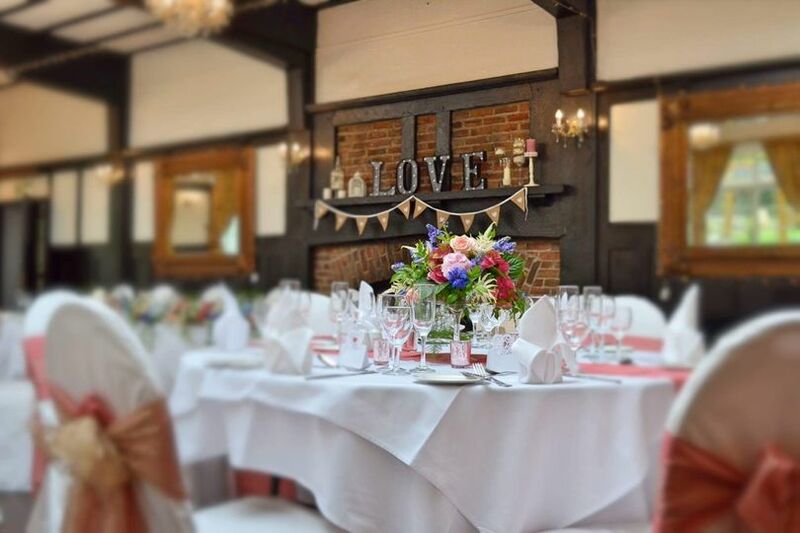 Civil ceremonies can be held and they are proud to say that they were the first in their areas to offer this service and are well experienced with combining the ceremony with your party. 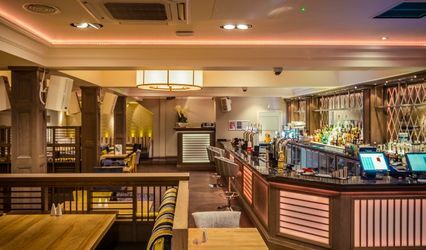 Their evening receptions can feature a bar extension as well as disco. 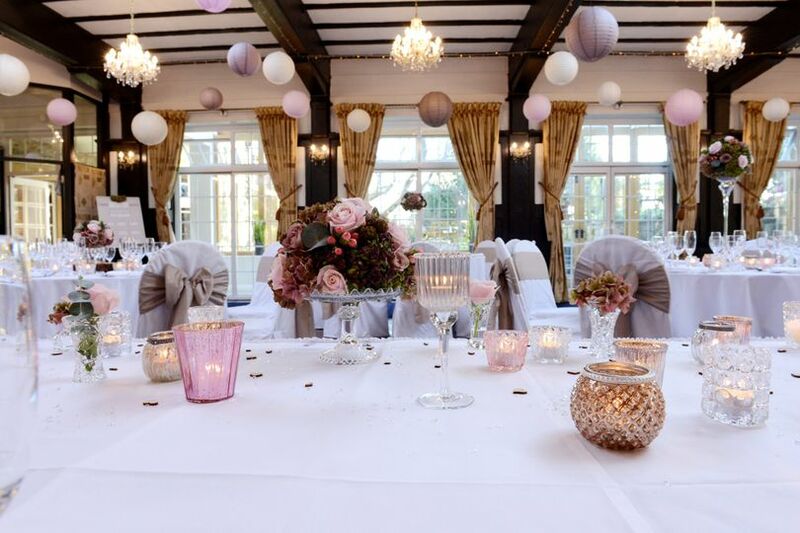 Their helpful staff can assist with seating arrangements and table arrangements, personalised menus for each table as well as other planning needs. When you and your partner arrive on the red carpet, you will receive a glass of bubbly. An experienced toastmaster will be provided as well as a silver cake stand and a ceremonial sword. 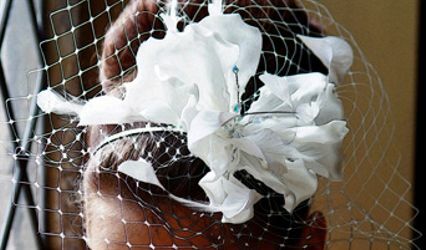 Flowers amongst other services can be arranged with their own suppliers who they have worked with for many years. Entertainment can be made available to you for a reasonable price. 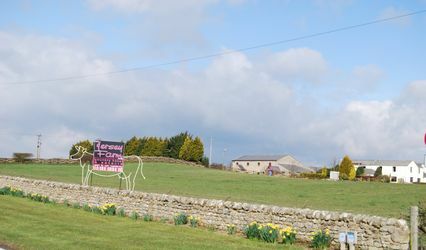 Their choices include various musical groups, Ceilidh and discos as well as children's entertainment such as magicians, the Punch and Judy show and clowns. They are able to accommodate a wide variety of tastes and preferences in their menus as well as dietary requirements such as vegetarian, vegan, gluten-free and more. This venue offers international, seasonal, regional, traditional and fusion cuisine.